There are many common misconceptions held about older workers which often act as barriers, preventing employers from investing in the development of this generation. From the notion that older workers don’t want to learn to the idea that they struggle to adapt to change, the cultivation of such negative stereotypes means that older employees are at times overlooked, and employers are missing out on a wealth of talent which could drive their business forward. 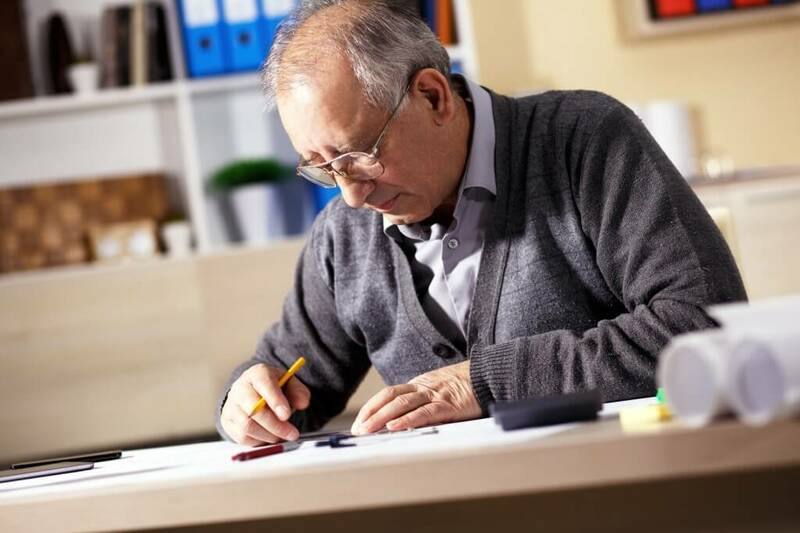 Maximising the talents and knowledge of older workers has never been more important, particularly with the fact that by 2020 the over 50 demographic will make up a third of the UK’s workforce. This staggering revelation alone underlines the importance that older workers will have the UK economy. For this reason, it is imperative that employers start to implement a learning and development structure within their core business strategy that takes into consideration older employees, in order to increase productivity and retention levels, whilst minimising skills shortages in the workplace. The Equality Act 2010 makes it unlawful to discriminate against employees, job seekers and trainees because of their age. Older workers are entitled to and should be able to take advantage of the same opportunities presented to younger workers and vice versa. This also means however that older workers will be held to the same standards as their younger colleagues. Whilst there is no standalone right for an employee to have adjustments made to their role as a result of their age, employers may want to be empathetic towards the potential needs of older workers, for example taking into account the possibility of caring responsibilities. As we progress throughout life, what motivates us is likely to change and evolve alongside our lifestyle choices and circumstances. Within the workplace, what motivates a younger person entering the workforce, won’t necessarily motivate an older employee. Regardless of age, employers should engage with their employees through appraisals and regular informal meetings to discuss factors such as their current and/or future goals. This will help you, as the employer map out a possible learning and development plan that will benefit the employee and the businesses objectives. Keeping employees motivated and engaged in their work is a continuous, long-term process that shouldn’t be neglected as your employees’ age. Embracing a shift in the learning dynamic whereby older workers can also acquire skills and knowledge from younger workers, rather than the traditional set-up will be a key tactic in helping employers improve staff retention levels. Successful companies are those who realise that no matter how old we become, we never stop learning, or lose that desire to develop a new set of skills. Whilst older workers may hold a lot of wisdom which should be passed down to the younger generations, the latter group of workers also harbour a unique understanding of where business is going and how to reach and communicate effectively with their demographic. Inter-generational learning or what is known as ‘reverse mentoring’ has become particular popular due to the fact that business continues on through its digital evolution, leaving those who do not keep up-to-date with digital skills in proverbial dust. Younger workers or the millennial generation have grown up with technology and in light of this, being a digital native is second nature to them. A great way to bridge generational gaps is to encourage both younger and older employees to work together, enabling older generations to become savvy digital experts, building a more unified, productive and competent workforce.